When her parents disappear, Scheherazade 'Sadie' Keating does what any aspiring archaeologist would do...Save the world from a sinister mastermind, risk her life for fame and glory...and, oh yeah, possibly obtain omniscient power. No pressure! If you enjoy firing neurons as well as bullets, this game is for you! * Over 100 hours of gameplay, over 50 story arcs! 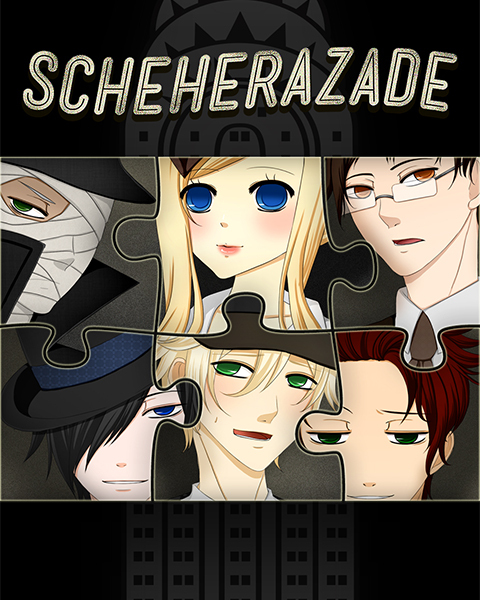 Enjoy 1931: Scheherazade at the Library of Pergamum and many other great games on Desura. All right, I've purchased the game and once I get to Egypt the game closes out and I get an notepad error? Help? Hello alwaysindivisually, have you got the newest patch from BCS? Thanks, we completely missed this post. Always, if you do need more support please join us on our forums (linked by Schwarzbart above)- we'll see any messages much more quickly there! Looks totally LAME and EXTREMELY BORING! This is a total rip off of Indiana Jones and the Mummy, when it says 100 plus hours its probably refering to how much torture I presume..next time come up with something original! Demo is up! Please let us know if there are any issues. Actually, a demo is pending authorization right now. In the mean time, you can try Spoon, which has a demo available- but we've had some reports of lag when people use that service. Thanks for the progress update on the demo. I will try it out once its here on desura- much easier for me. budget's kind of tight at the moment otherwise I would have probably bought it already- I am liking the 1930s theme/style of the game a lot! The artwork is pretty cool. The demo will help ease me until the month end.... :) but after playing the demo if I really love it, I know what to do ;) lol.